Lowest Priced 2BR in the Building!! Just add appliances and you’re good to go! Large 2BR facing the Marina. Tile floors throughout. The apartment may be rented once per calendar year for a minimum of 6 months. 1 pet per unit of up to 20# is allowed. Basic Cable is included in the monthly maintenance fee. 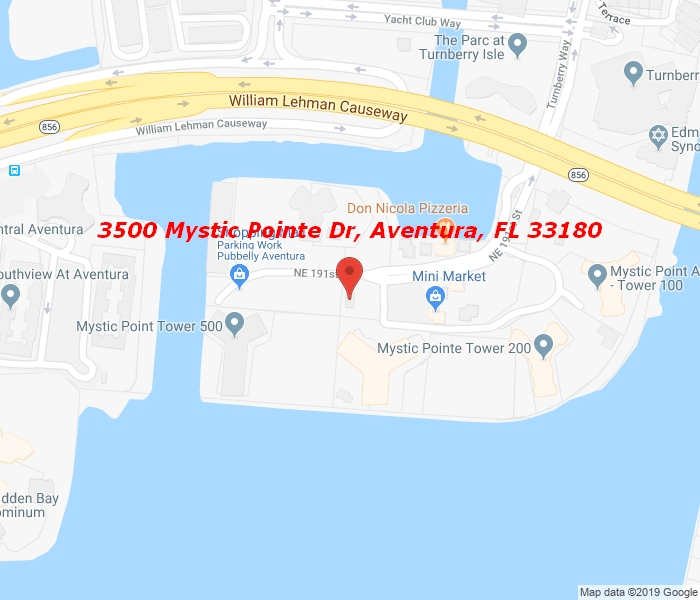 Mystic Pointe is a wonderful community with many amenities. It is conveniently located with easy access to Aventura Mall and the Beaches. Easy access to both airports.